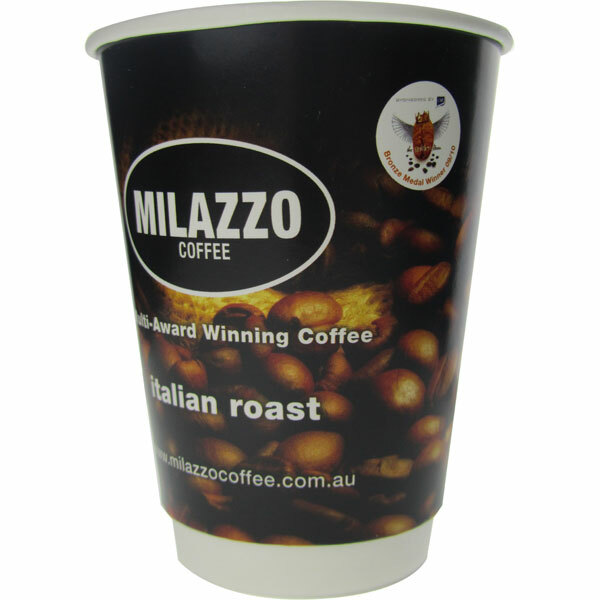 Any business that offers hot takeaway beverages requires promotional paper cups – why not ensure that everyone else knows where the delicious aroma is coming from by branding these cups with your unique logo and design? From a design that wraps around the whole exterior to one that is printed on just one side, the options are endless. Whether you run a successful café, a busy takeaway store, a delicious bakery or are a traveling barista, promotional paper cups are the ideal way to ensure that everyone recognises your name. Choose to print just your business name and logo or create an interesting design that is uniquely you. We offer printed paper cups in three distinct sizes – small (8 ounces), medium (12 ounces) and large (16 ounces) with accompanying lids – to ensure that every hot beverage and potential order has been catered for. Our promotional paper cups are available in an array of sizes and colours to ensure that the needs of your business and clientele are met. 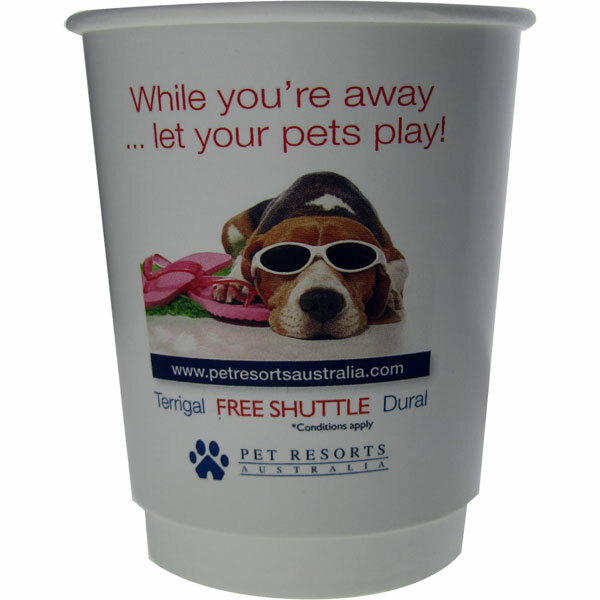 Your logo, marketing message or design can be printed around the outside of the cup for maximum impact. We use only the highest quality materials on the market in our custom paper cups – including virgin pulp and food grade papers, and food grade inks – to ensure the durability of your purchase. They are double walled to keep the beverage hotter for longer. 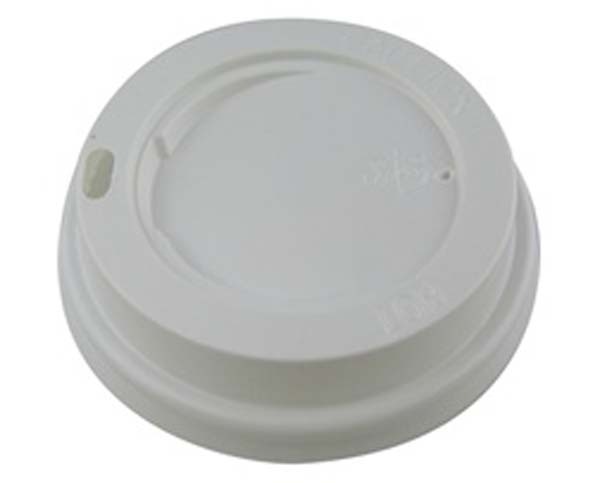 The minimum order for custom paper cups and their accompanying lids is 100 units. For many businesses, this wouldn’t even cover a day’s worth of takeaway tea and coffee orders. This ensures that you are able to order as many or as few cups as are required.